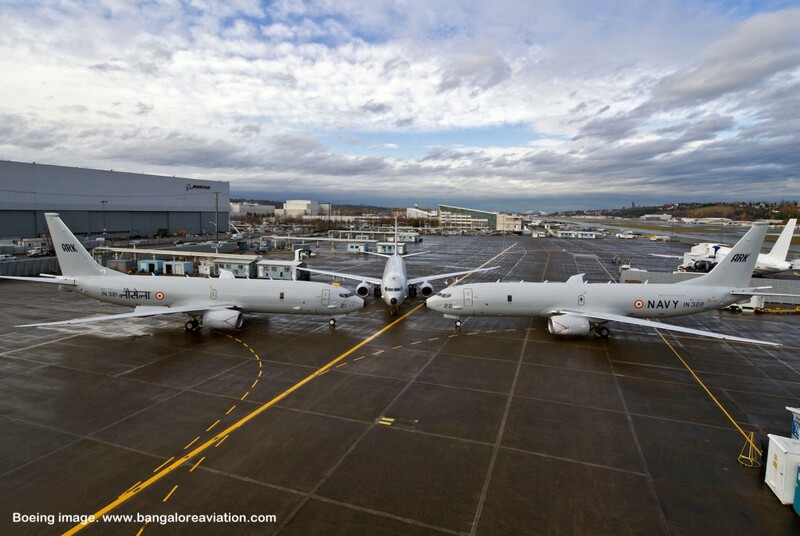 Three Indian Navy Boeing P-8I maritime surveillance aircraft lined up prior to delivery. P65801 Boeing Image. 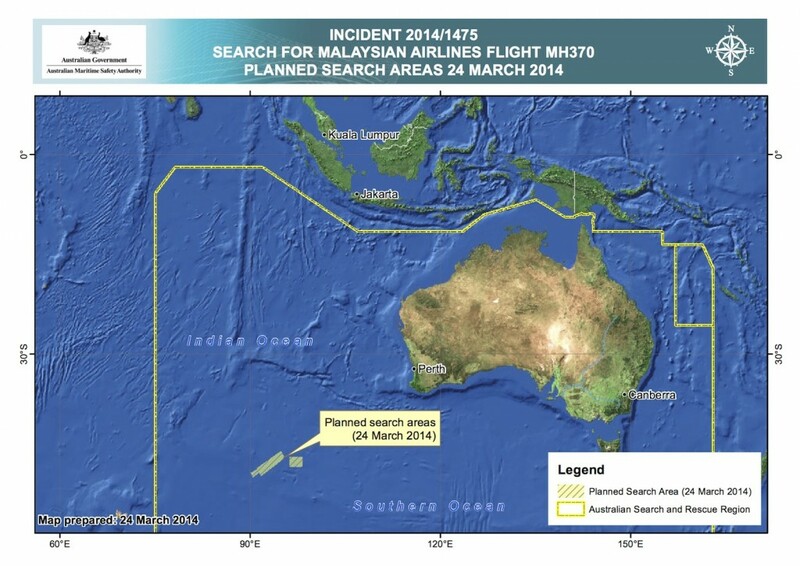 The search for missing Malaysia Airlines flight MH370 continues off the coast of Australia. 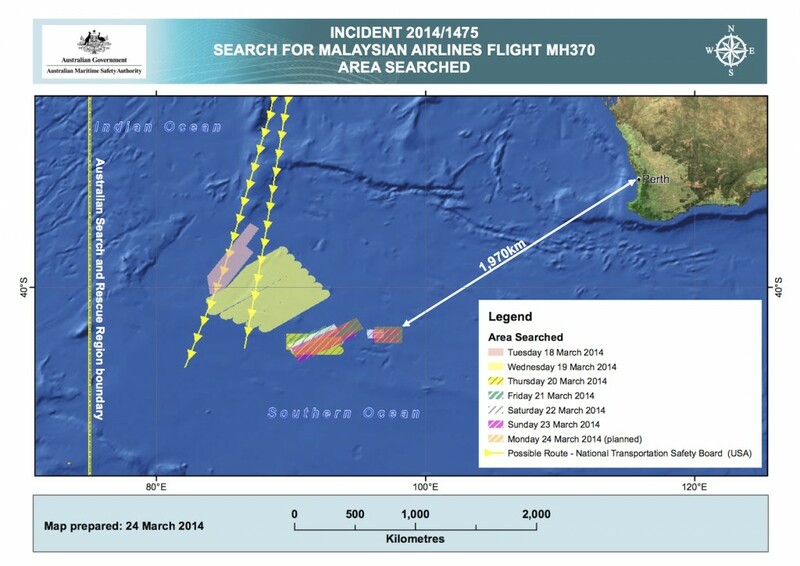 The three maps below show the areas searched till date, and what is planned for March 24, 2014. Global news agencies are focussing on the US Navy P-8A Poseidon which is arguably one of the best, if not the best, maritime surveillance and reconnaissance aircraft in the skies today, which has been deployed in the search. Quietly, the Indian Navy, which is the only other operator this highly advanced aircraft has sent one its P-8I’s, IN322, to aid in the multi-nation search effort. 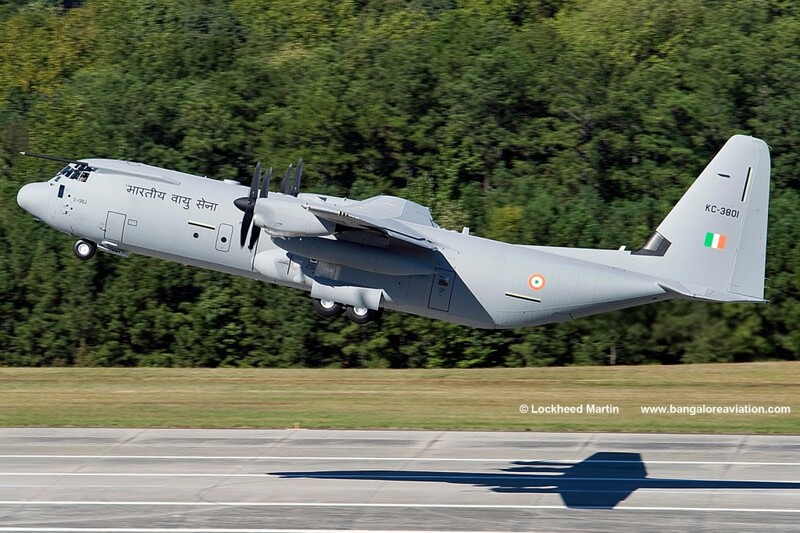 Indian Air Force Lockheed Martin C-130J-30 Super Hercules KC-3801 of 77 Squadron ‘Veiled Vipers’. Photo courtesy Lockheed Martin. 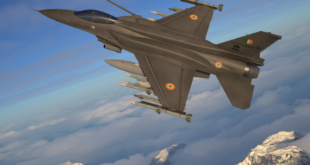 Accompanying the P-8I is another advanced aircraft, the C-130J-30 Super Hercules of the 77 Squadron ‘Veiled Vipers’ of Indian Air Force, which is fitted out for use by the special forces, including the famous NSG Black Cats. 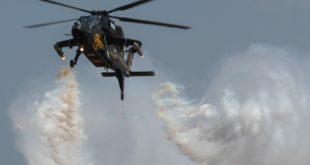 Both aircraft have long endurance capabilities coupled with state-of-the-art electro-optronic and infra-red search and reconnaissance equipment on board. The Indian Navy P-8I has long endurance coupled with state-of-the-art electro optronic and infra-red search and reconnaissance equipment on board. 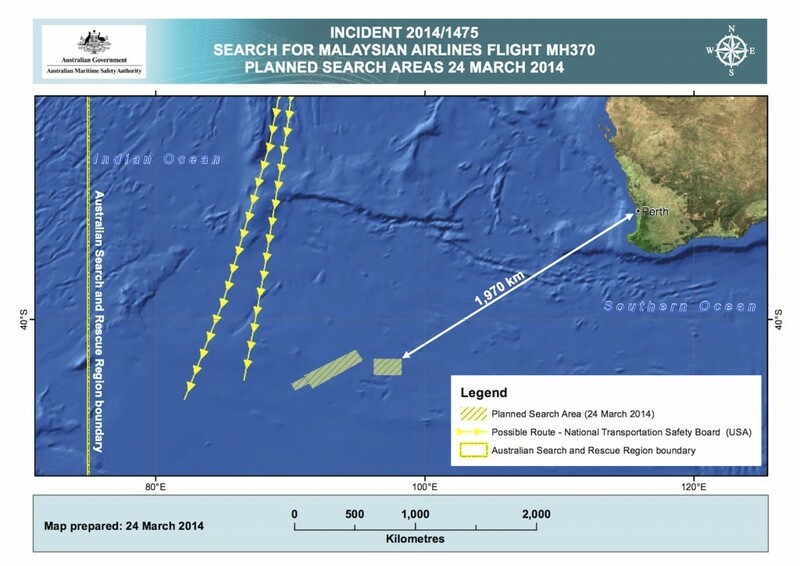 Malaysia Airlines MH370 Planned search area March 24, 2014. Picture courtesy AMSA. This is indeed the most baffling air incident that has occurred till date, and with each passing day, theories are getting thrown out one by one. Our prayers continue with the families of the persons on board this flight. Previous Your opinion: Is DGCA over-reacting to SpiceJet’s mid-air Holi celebrations?